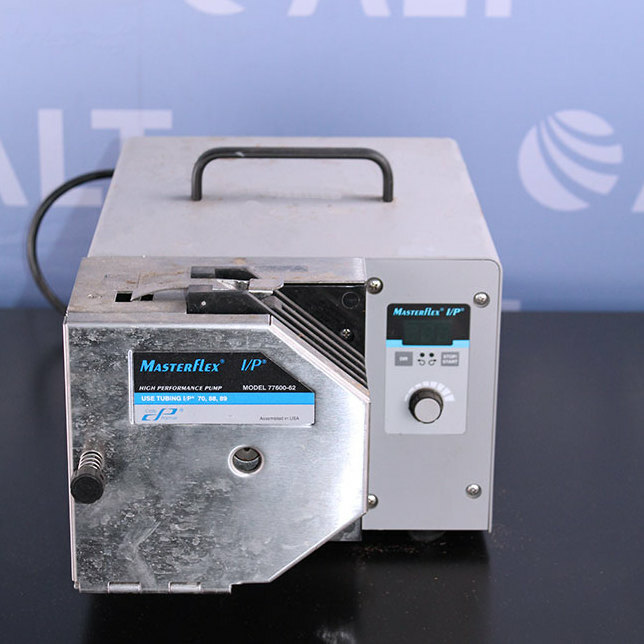 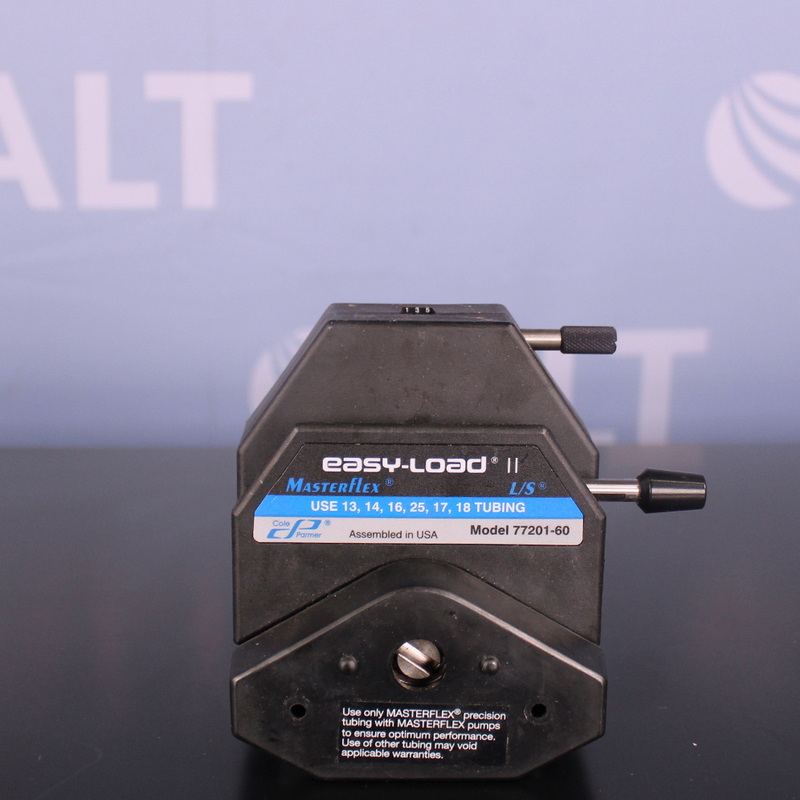 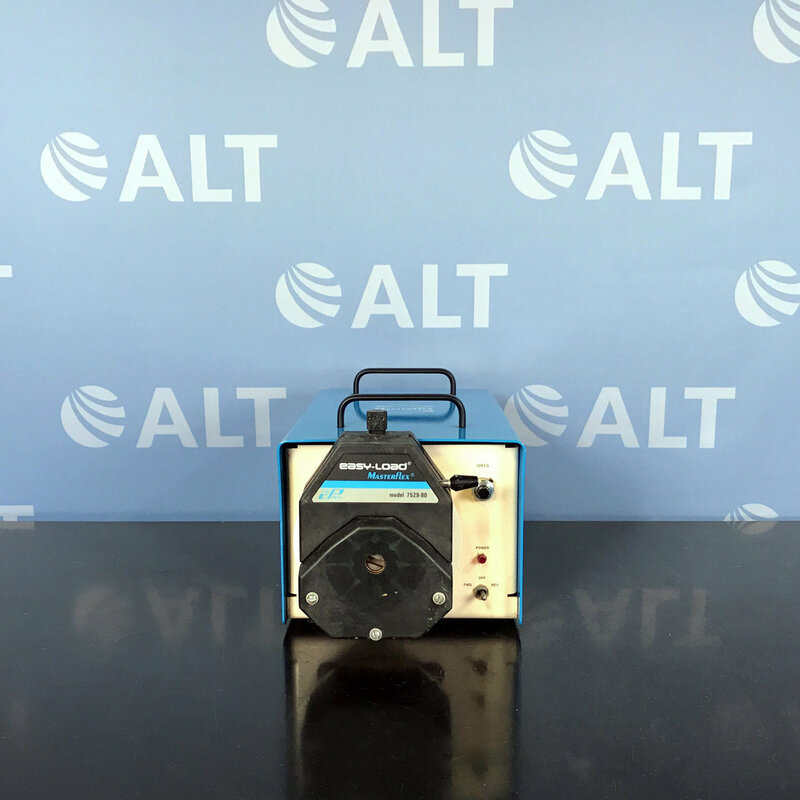 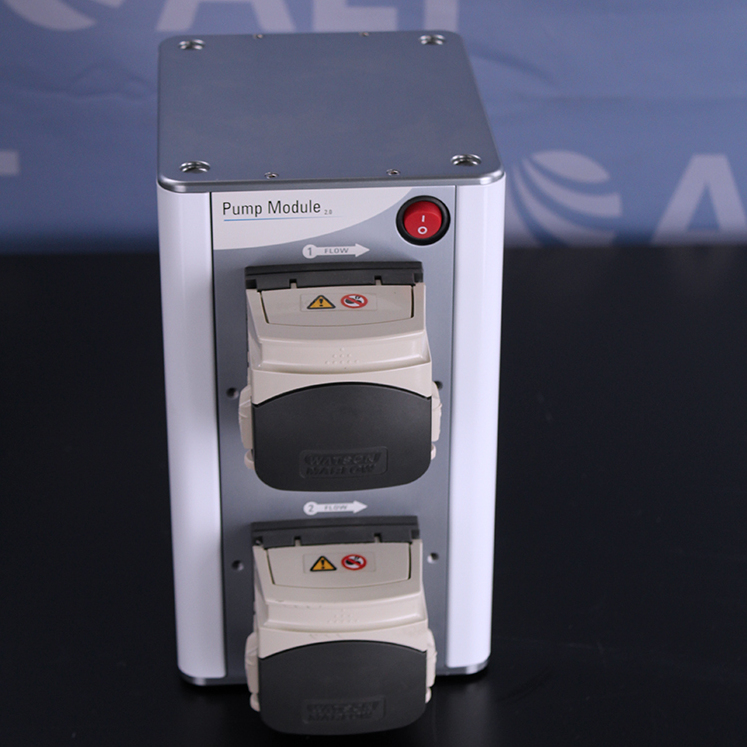 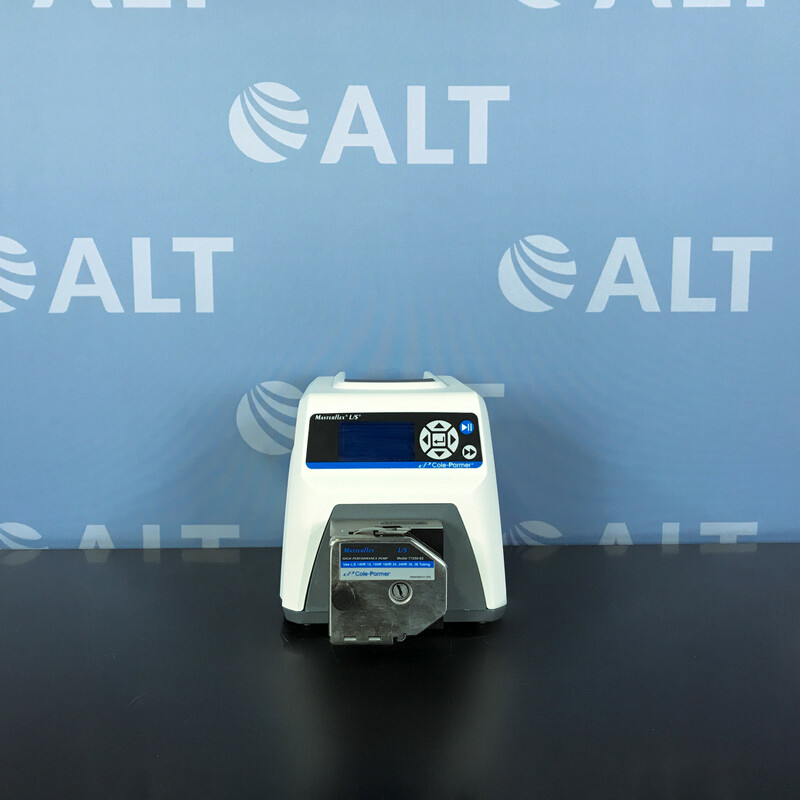 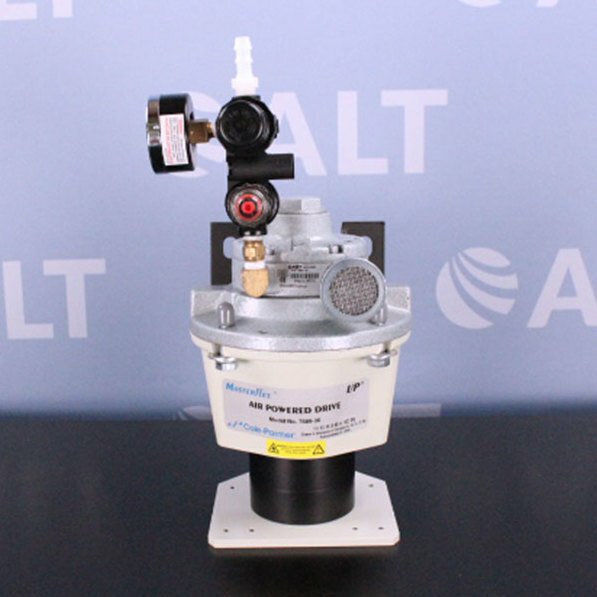 ALT carries a large selection of used vacuum pumps, air compressors, peristaltic pumps, air pumps, and syringe pumps of all sizes and capacities. 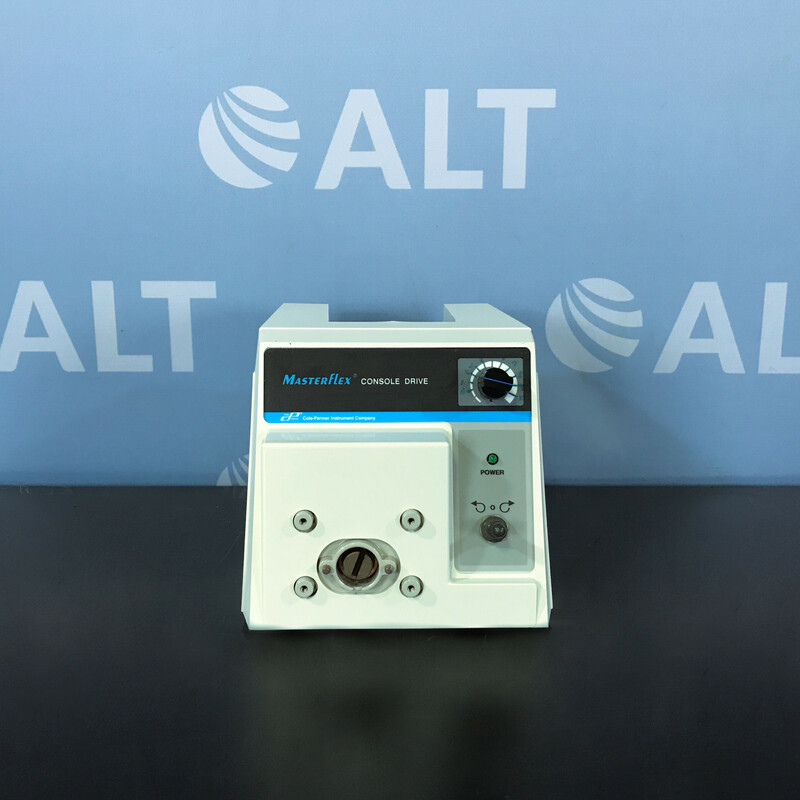 Laboratory pumps can provide suction for the samples of aspiration or filtration, offer variety of bench applications that provide strong flow control. 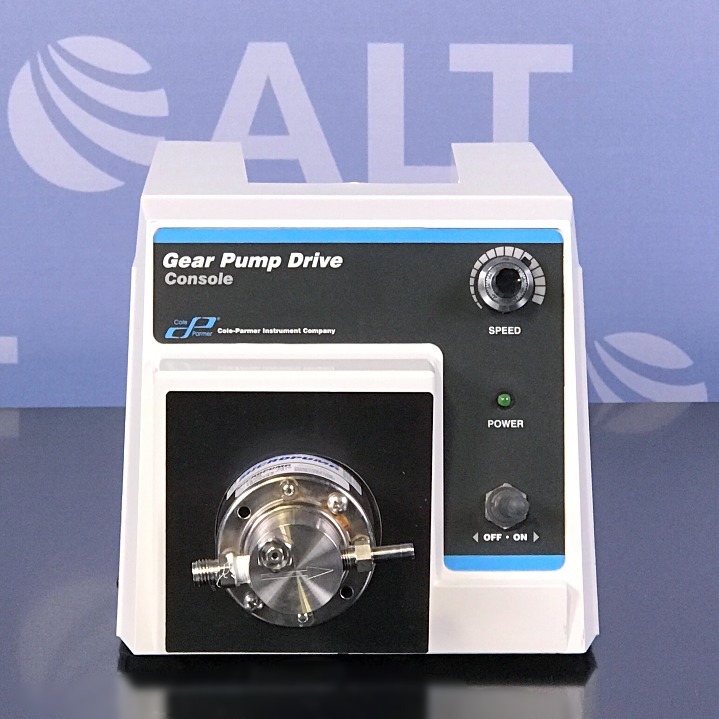 Pumps are commonly used in the laboratory to provide and reduce pressure in instruments such as rotary evaporators and lab ovens. 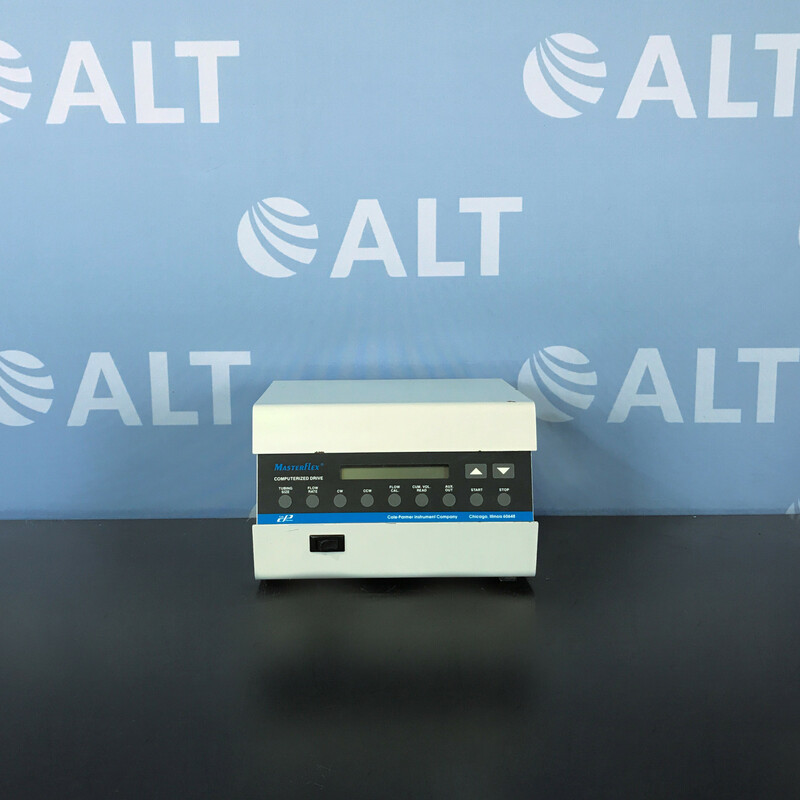 Whether you’re looking to move liquids or gases, ALT offers high-quality, low cost solutions for your laboratory from manufacturers like Becker, Agilent, Cole-Parmer, Waters, VWR, Pharmacia Biotech, Thermo Scientific, Gilson and Welch among others. 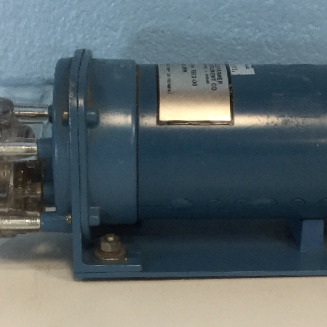 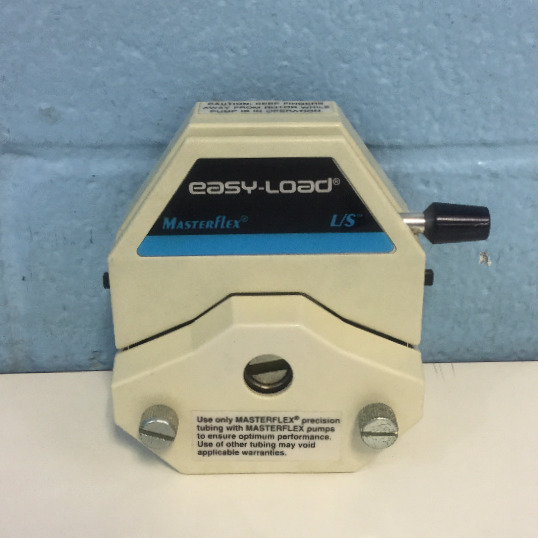 We also carry a large selection of used laboratory pump accessories including regulators and gauges. 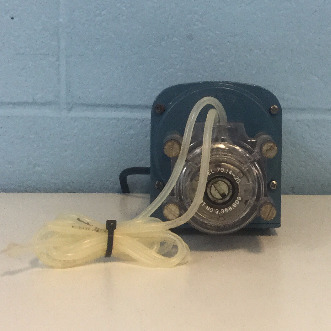 All pumps are fully tested, serviced, and supported from our in-house team of experts with our industry leading 90-day warranty and lifetime support.